ifsc | Come Here To Me! 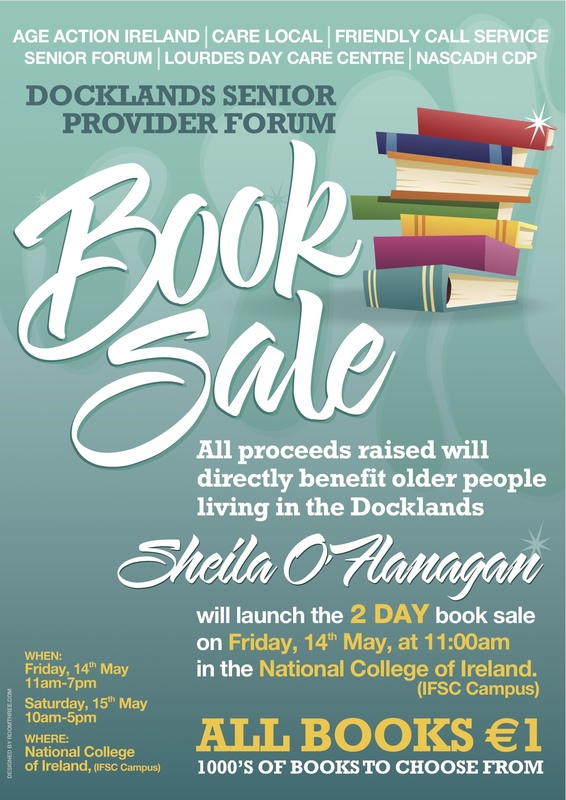 Apparently there’s 40,000+ books up for grabs at this two day book sale in aid of a number of good causes including Age Action Ireland, Care Local and the Docklands Seniors Provider Forum. I’d love to check it out but I have exams today (one in a few hours!) and tomorrow.